Advances in healthcare have led to an extended life expectancy throughout the developed world, but cognitive impairment in later life, and Alzheimer's disease (AD) in particular, remains one of the intractable problems which can blight quality of life as we age. Depression in Alzheimer's disease is an additional factor which has a significant impact on disability, disease progression, and caregiver burden. 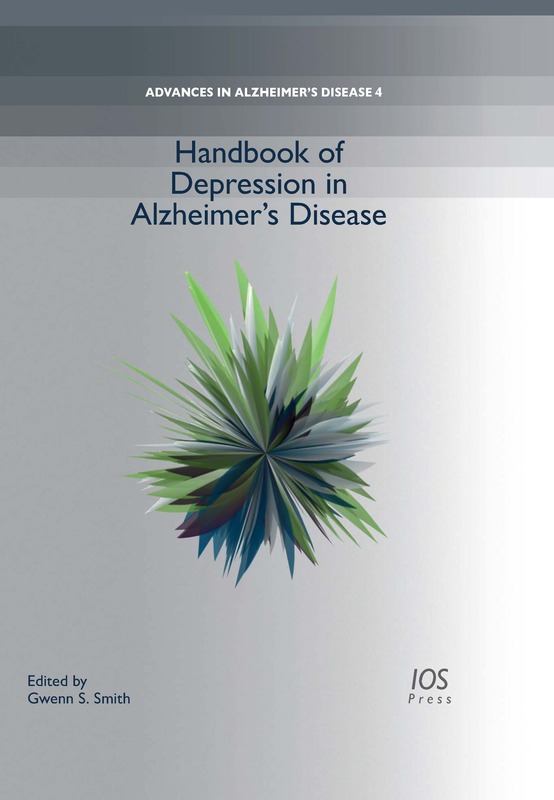 This book, volume 4 of the Advances in Alzheimer’s Disease book series which is published in coordination with the Journal of Alzheimer’s Disease, presents papers which reflect the progress in recent years of research into depression in AD. This research has focused on several areas, including the improvement of diagnostic criteria and outcome measures for depression and depressive symptoms in AD, genetic and imaging studies to elucidate the neurobiological mechanisms, and clinical trials of antidepressants. The book is divided into sections on phenomenology, epidemiology, neuropsychology, neurobiology and neuropathology, neuroimaging, genetics, and treatment. Providing a stimulus to further research in this challenging area by engaging both basic and clinical researchers, this book will be of interest to all those whose work involves understanding and dealing with depression in those suffering from Alzheimer's disease.